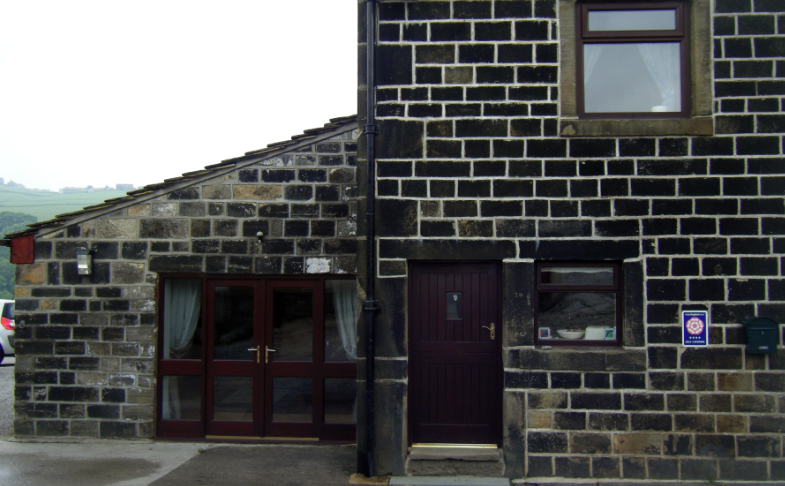 The property lies about 1 mile from Todmorden and 4 miles from the popular town of Hebden Bridge, easily reached by car, train or a pleasant walk along the canal bank. 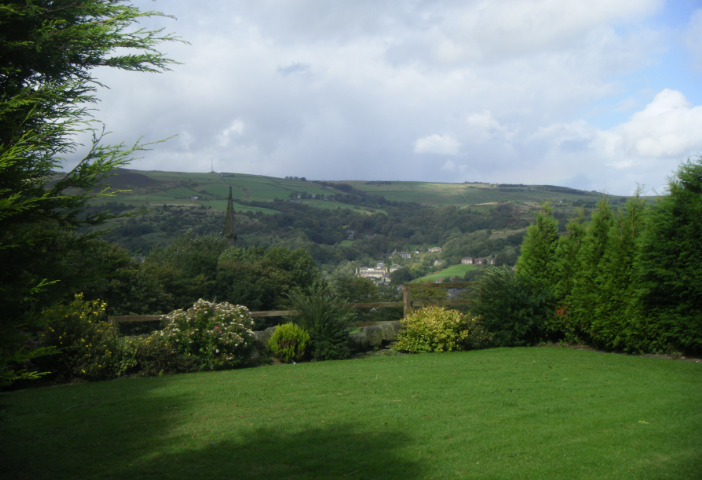 Todmorden & Hebden Bridge are both served by the Trans Pennine railway, Leeds to Manchester & good bus services. There are good, local hostelries in the area and Hebden Bridge has many interesting boutique style shops, cafes & restaurants. 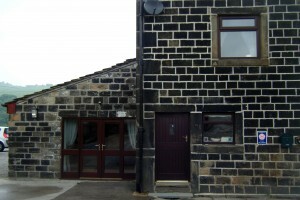 Todmorden indoor market has traditional stalls run by long established local families. 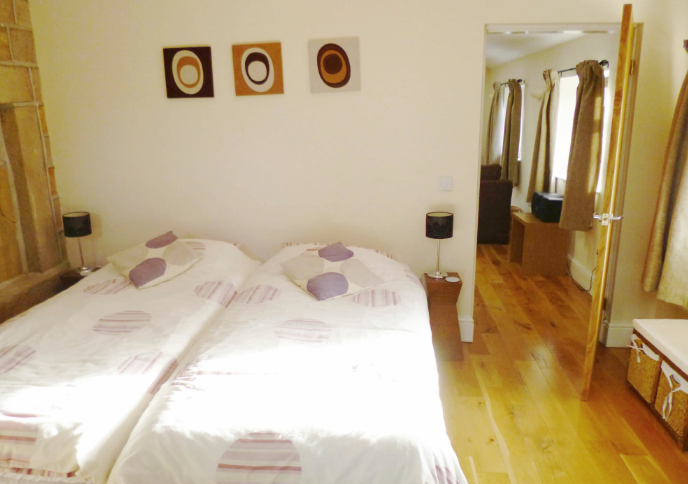 1 Twin bedded room with en-suite wet room. 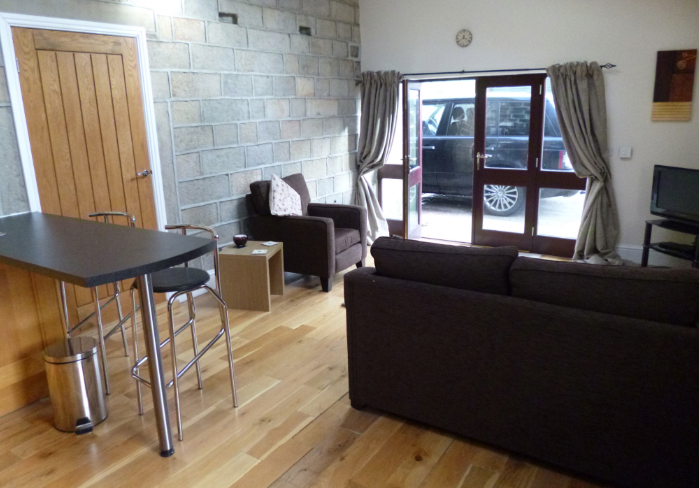 Comfortable lounge/Kitchen Diner with underfloor heating and Freeview TV. 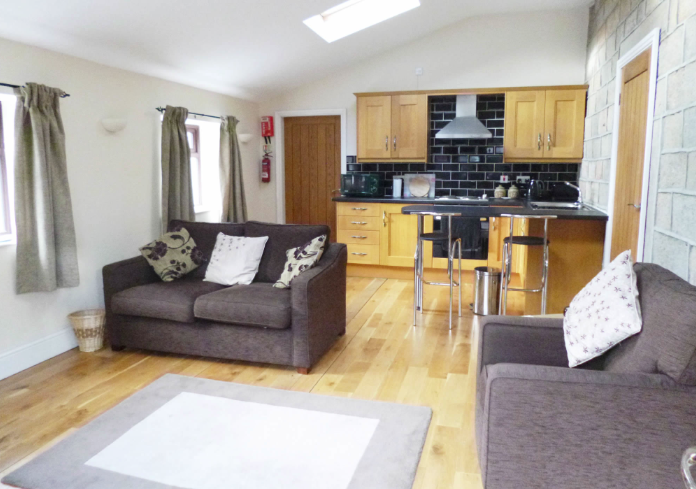 Well equipped with Fridge, Cooker & microwave etc. Price includes all Utilities, Hand Towels and Linen. 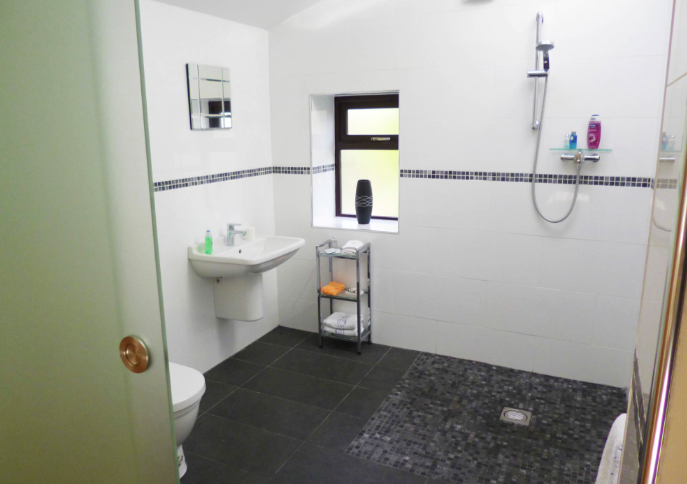 Bath Towels required or extra £10 per booking.